We are proud of our involvement with the following local organizations, which MassMutual Greater Philadelphia has either supported directly or has been recognized by for our impact on our community. Access Sports has received a $10,000 grant from the MassMutual Foundation as part of a national Community Service Award (CSA) program. Access Sports is one of twenty-two organizations nationally to receive an award. The MassMutual Foundation made the grant as a tribute to the volunteer efforts of Bruce Sham, CLF, Special Care Planner and advisor with MassMutual Greater Philadelphia in Bala Cynwyd. Click here to view MassMutual Greater Philadelphia's press release. 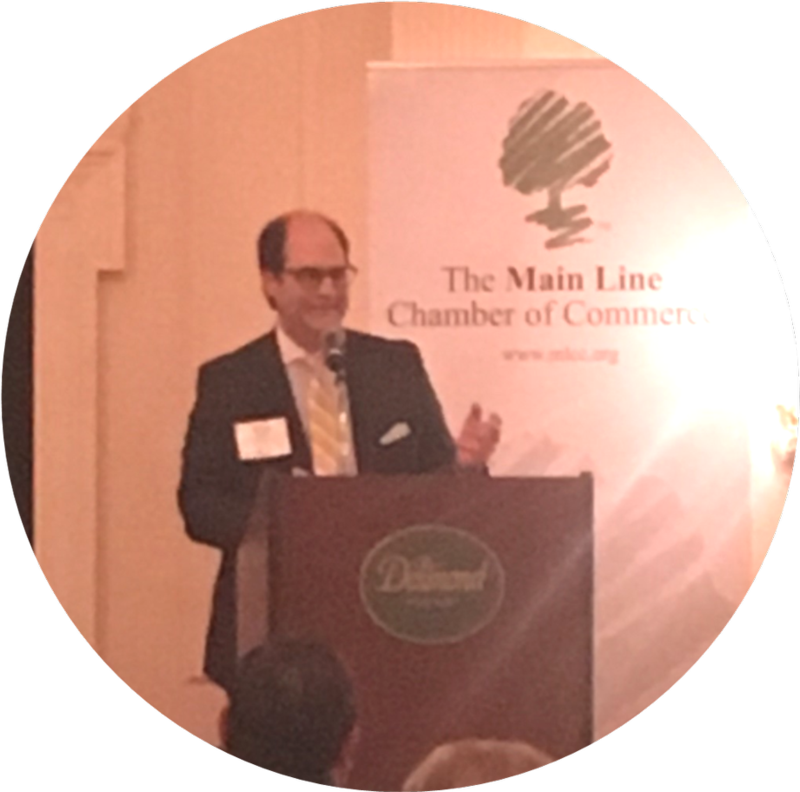 "Congratulations to all award recipients from The Main Line Chamber of Commerce, especially ours truly, Bruce Sham. "Compassion is defined as having sympathy for others who are stricken by misfortune but is accompanied by a strong desire to alleviate the suffering."" Click here to view Bruce's acceptance speech. We are proud of our long term partnership with Easter Seals of Southeastern Pennsylvania, as they have been helping individuals with disabilities and special needs, and their families, live better lives for nearly 100 years. 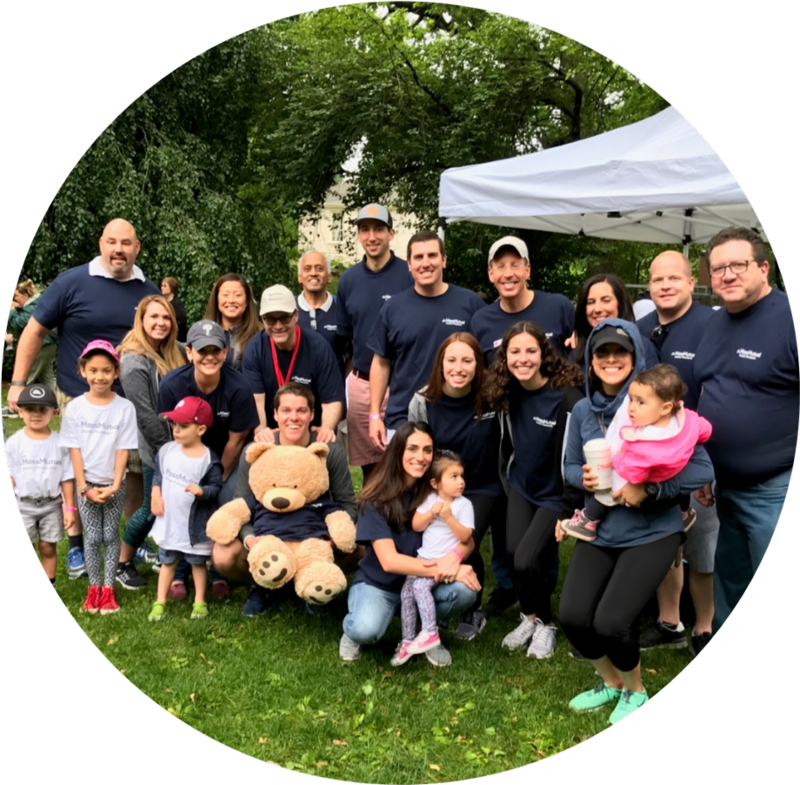 We are a perennial sponsor of their annual Walk with Me and frequently provide educational programming specific to those with special needs family members. Helping to drive the mission and strategic plan of the organization, we are actively engaged in various committees including the Finance and Property Committee and the Young Philanthropist Group. Click here for Easter Seals Walk With Me Philadelphia Facebook page. When children or adults have special needs, their parents or caregivers can have special fears about their future care, finances, happiness and independence. But families in the Philadelphia region will be able to take a break from that anxiety during our annual Special Needs Awareness Night. We make the night at the park possible by donating over 500 tickets to the game to local nonprofit organizations. 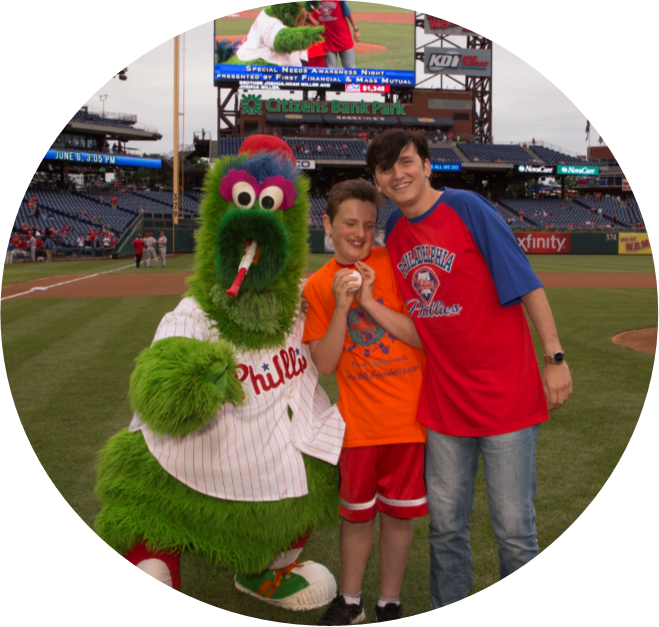 Over the last thirteen years, we have hosted more than 5,000 disabled children, adults and their caregivers at our annual Phillies game night out. Click here to view "Game Changer" video.